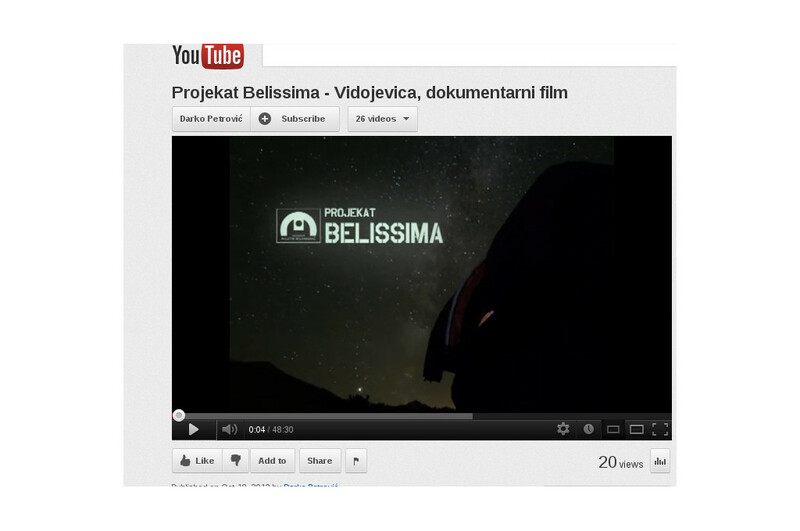 The first episode of the BELISSIMA TV programme is available here. The poster presentations will be posted separately. (Invited talks are labeled in blue. The format of invited talks is 30 minutes + 10 minutes for questions. Contributed talks are 15 minutes + 5 minutes for questions. 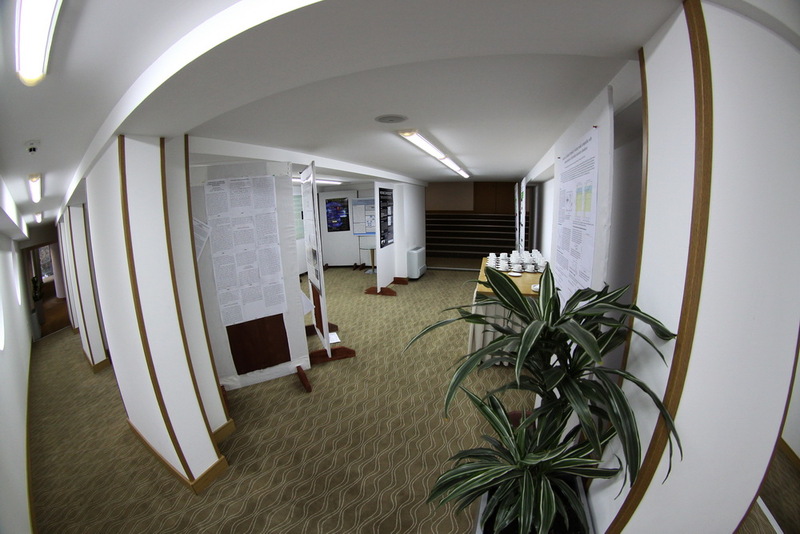 Posters will be on display throughout the duration of the conference). 10:15-10:55	A.N. Ramaprakash	Can small beat the big? 12:05-12:45	(N.N.) Panel Discussion "Future Science"
The Management board of the BELISSIMA project is pleased to announce the BELISSIMA conference to be held in Belgrade from 18 to 21 September 2012 in Belgrade. 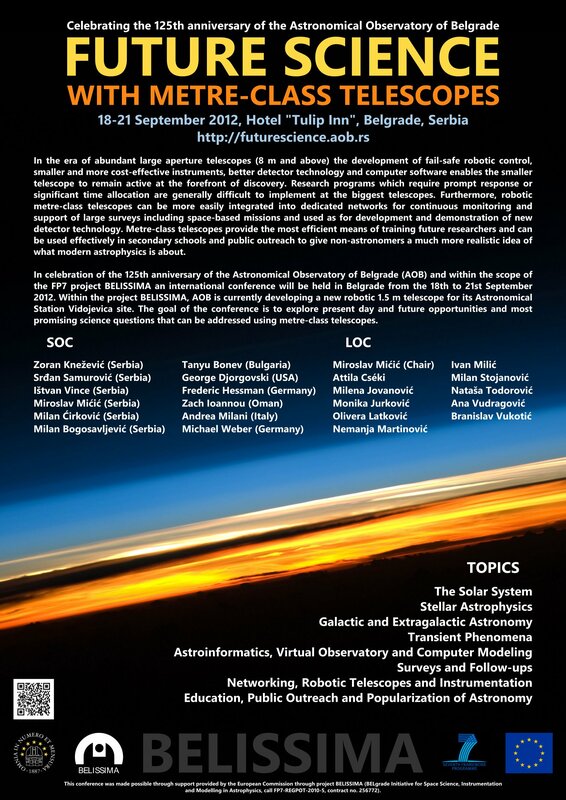 The conference “Future Science With Metre-Class Telescopes” will gather experts who will ﻿explore present day and future opportunities and most promising science questions that can be addressed using metre-class telescopes. 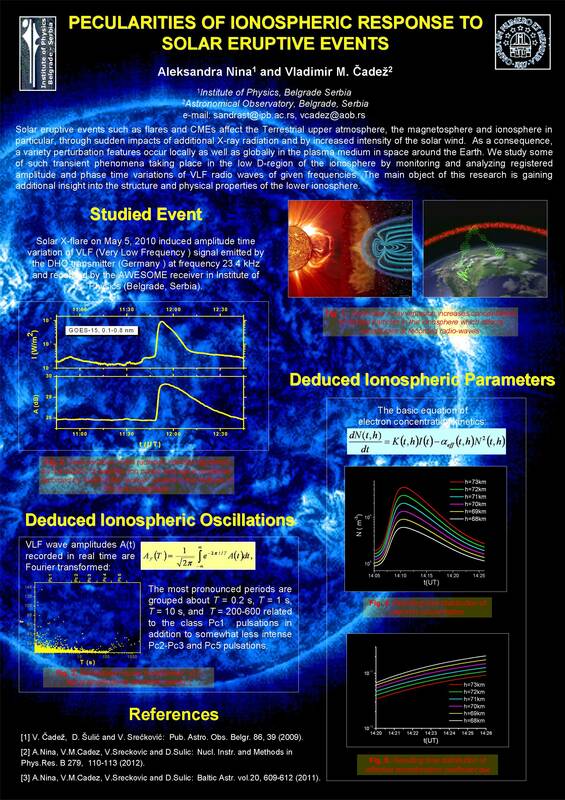 The conference is announced at the International Astronomy Meetings list here. 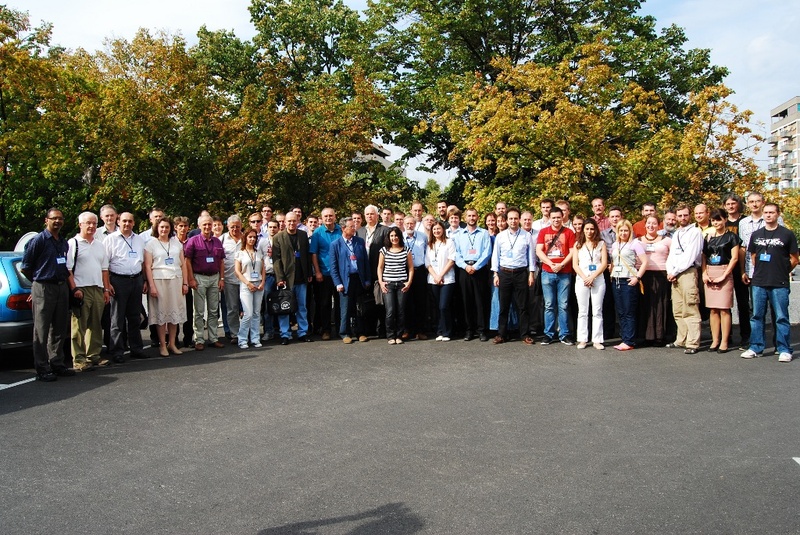 Update (23/06/2012): The BELISSIMA conference is now also announced at the site of one of the leading European journals for astronomy, Astronomy & Astrophysics: the link is here. BELISSIMA and the "Milanković" telescope in "Danica 2012"